Recent Discoveries Show Some E-Cigarettes or “Vapes” to be Dangerous. Providence Personal Injury Attorney Helps Victims Suffering from Injuries in Exploding E-cigarette Case. Recent Discoveries Show Some E-Cigarettes or “Vapes” to be Dangerous. 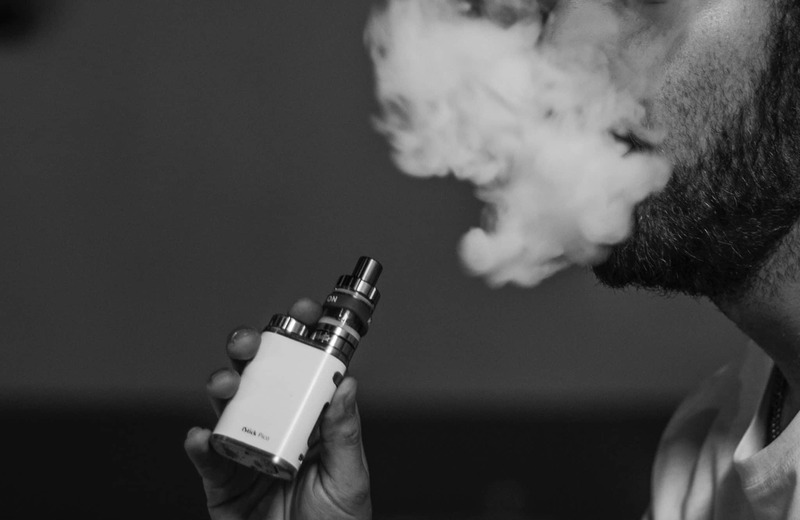 Providence, Rhode Island, January 18, 2018—Rob Levine and Associates, Personal Injury Attorneys in Rhode Island, Massachusetts, and Connecticut have taken on a case involving injuries relating to electronic smoking devices and injuries sustained due to the batteries. E-cigarettes, vaporizers, and other electronic smoking devices have become a popular trend in today’s marketplace. In a study by the Center for Disease and Control, 9 million adults reported they use e-cigarettes. In 2016, 2 million middle and high school students were reported as regular users of electronic cigarettes or “vapes”. Both reports state that people using these products enjoy them because they are customizable and safer than regular cigarettes. Recently, there have been numerous reports of these smoking products exploding, in some cases causing fire and/or injury to the user. Victims have even reported the device exploding while they were smoking it. This caused facial scars and even loss of teeth. Rob Levine & Associates is currently working on a case involving exploding smoking devices. The victims’ e-cigarette was resting on a table and blew up while he was standing next to it. The explosion caused damages to the wall, table, floor. The victim himself sustained injuries and burns. We urge individuals to report any accidents related to this. “These products are popular, and if these issues are not resolved, there is high risk for a person to be injured while using a defective product,” states Attorney Rob Levine. Rob Levine and Associates are personal injury attorneys who help individuals who have been injured in an accident or who are disabled. The firm practices law and services Rhode Island, Massachusetts, and Connecticut on injury cases. Rob Levine and Associates also handles social security disability and veterans disability cases on a regional and national level as well. Our team is available 24/7 to help you. Contact us at 800- 742-3940 or visit our website for more information.